The senior team is supported by an Academy system (U19 – U21) consisting of 60 junior players, who are trained and coached by the Academy and senior coaching staff. 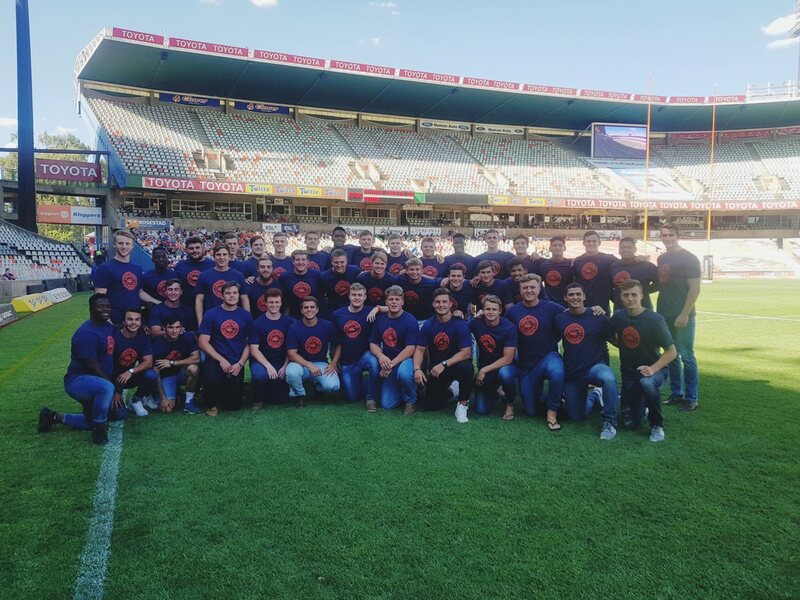 The Academy is viewed as the feeder system to the senior rugby team boasting the highest conversions ratio within South Africa of junior players entering senior rugby indicating a healthy development structure. The team is also supported by two university teams who participate in the Varsity Cup tournament. The University of the Free State were victorious in their 2015 campaign being crowned Varsity Cup champions. Free State Rugby is the breeding ground of opportunity for top rugby players, coaches, administrators. The Free State can be seen as a province that offers opportunities for players on all levels to rise to the highest level. rugby. 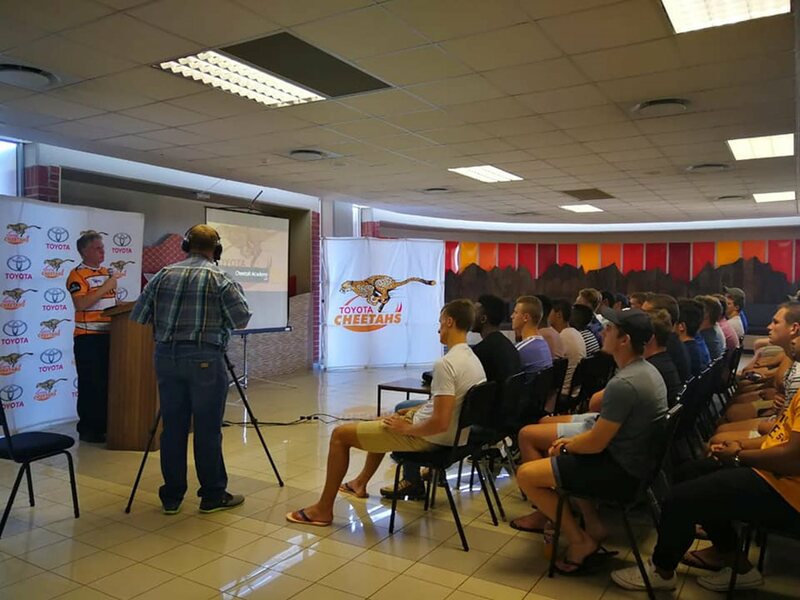 The newly introduced Free State Cheetah u.19 league, promises to be a very successful tournament with lots of potential for top players to make a breakthrough. 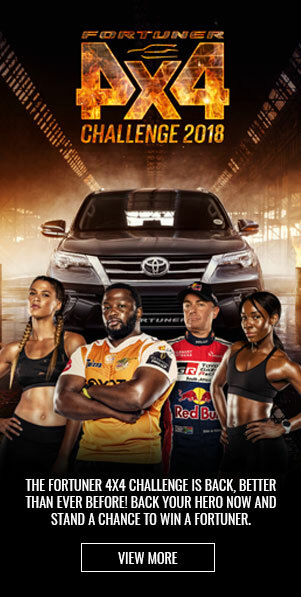 Guinness PRO14 is a top international competition, seen on the same level as SuperRugby. In the teams participating against the Toyota Cheetahs and Kings in this competition, a total of 124 players represent their national sides from Wales, Scotland, Ireland and Italy. 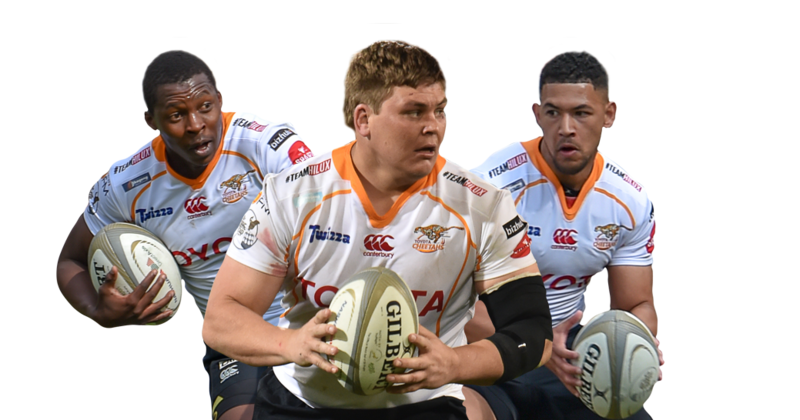 It was a new start for the Toyota Cheetahs in Guinness PRO14, but all the challenges made the side grow stronger and it is believed that the Toyota Cheetahs will only benefit from playing in the northern hemisphere. Over time, Free State Rugby have delivered over 86 Springboks and a number of top players who are currently playing overseas and at other unions in South Africa – Free State Rugby is indeed the rugby factory for South African rugby. The new approach at Free State Rugby is to create opportunities for players and there is no better place than right here. The two Varsity Cup teams, the Shimlas (UFS) and the Ixias (CUT), plus their two Young Guns team, offers junior players a platform from where they can develop to a higher level.